The term EDC, or every day carry, is what this Chad Los Banos design captures. 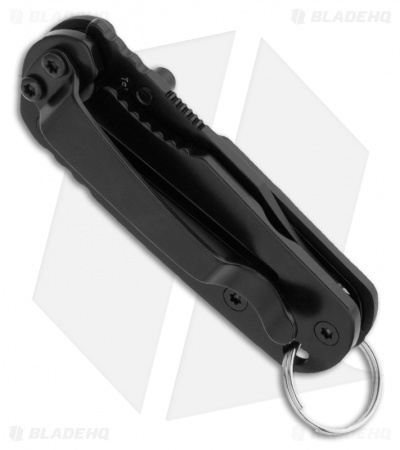 It's a compact size of just over 2-1/4" when closed and the Keycom can be conveniently carried on the key ring, and offers the ergonomics and functionality Chad is known for. 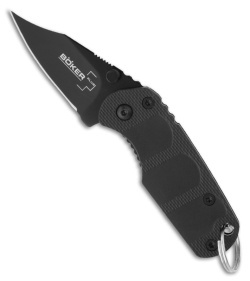 Slim fiberglass reinforced nylon handle with frame lock back and pocket clip for tip-down carry. Includes key ring.